As I was perusing the travel blogs I couldn’t believe my eyes when I saw your photo Paul. 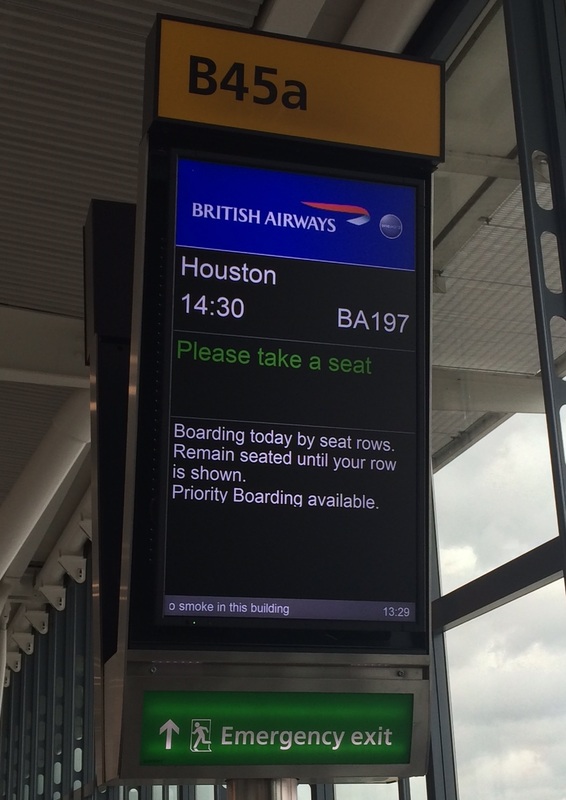 In about a month I’m flying from Houston to London on BA 194. Talk about doing a double take. It will be my first international flight. After all the years of flying small “regional” jets. I’m actually looking forward to the adventure!…..:) Cheers! Thanks for making contact! Good luck with your trip to the UK, it sounds very exciting! Paul.